Georgetown, Texas — We have received word that some people believe our business has closed. Guns Plus is open and has been operating for more than 9 years. GTX Guns, one of our former competitors, has closed their business as of (January 2019). Guns Plus is a one stop shop for new and used guns. 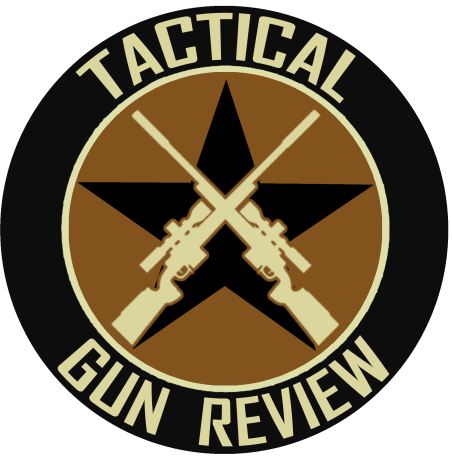 We offer Gunsmith and license-to-carry training courses, as well. Make sure to stop by to see our line of bullet proof products we carry for a high-performance lifestyle. In the spirit of a new year and new beginnings, Guns Plus will continue to offer superior service for any of your needs. Our business hours are Monday through Friday, 10 a.m. – 6 p.m and Saturday, 10 a.m. – 4 p.m.